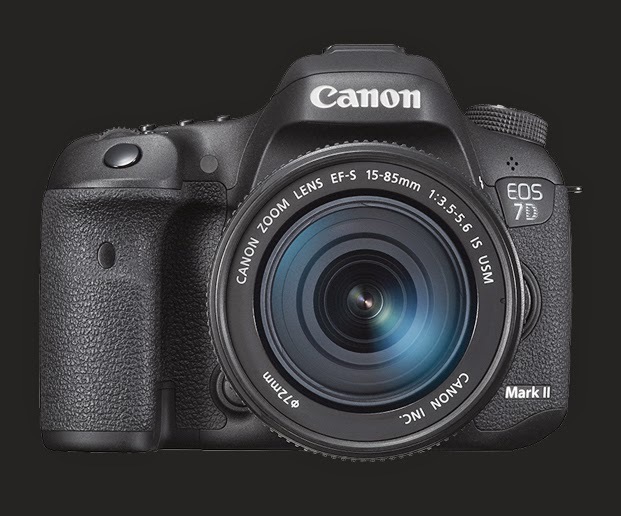 The Canon EOS-5D Mk III has been available for about three years and the EOS-7D Mk II came out late 2014. I bought the original EOS-5D and EOS-7D cameras when they first came out in 2005 and 2009 respectively. Both cameras are ahead of their time when they were announced and now both models are doing very well in their third and second generation. The EOS-5Ds and EOS-5Ds R are available now and you can read my comparison of this camera to the EOS-5D Mk III here. I have picked the EOS-5D Mk III and EOS-7D Mk II as the best cameras in their class but they are very different bodies in their own right. The former is a full frame camera with a burst rate of 6 fps while the latter is a 1.6x cropped frame body with 10 fps. As a wildlife photographer using Canon equipment for 25 years, I have made some recommendation on their DSLRs after many years of usage. 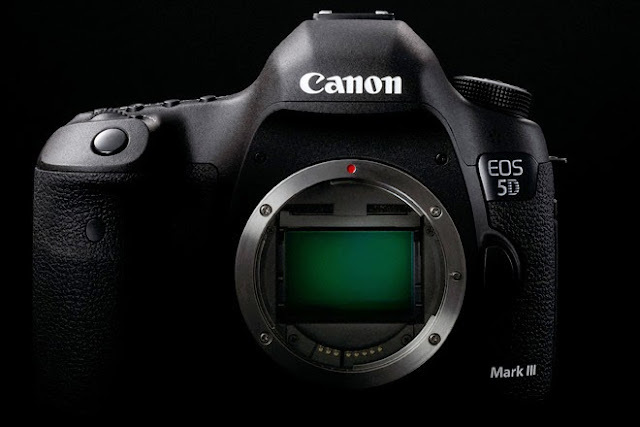 Personally, I do not own the EOS-5D Mk III because I have too many full frame bodies already but it is a very nice piece of equipment for those who want a non EOS-1 professional camera and I have used it on many occasions. The EOS-7D Mk II is always in my equipment bag. I have taken this camera on worldwide photo trips from the high Arctic to the Southern Ocean. The camera is very good and I use it when I need the 'extra focal length.' Read my comprehensive review here. The guys at DigitalRev made the video below on the two cameras. I included it as a 'tongue and cheek' presentation because comparing the two cameras are like comparing apples and oranges.